Home / Celebrity / Fresh And Euphonik Finally Address Those Feud Rumors! Fresh And Euphonik Finally Address Those Feud Rumors! Fresh And Euphonik Finally Address Those Feud Rumors! The DJ duo has been best friends for a long time. From their radio set to TV shows and reality show, they made a name for themselves as the F.eU. But recently the duo seem to have gone their separate ways as far as their projects are concerned leaving only their annual ‘Oh Ship’ binding them. 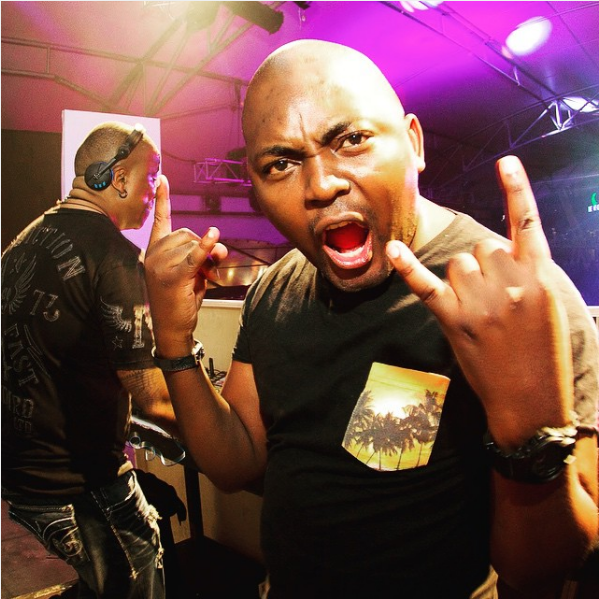 Euphonik appeared on the Fresh Breakfast and the duo squashed any rumors of them feuding. “You shouldn’t force things. At the time we were both on 5 (FM), we were both doing TV shows, we were both doing radio shows, and there just came a time when I needed to move to 947 and Fresh had to do his thing. Also, we’ve reached a stage in our careers where we know what matters and we stick to those things,” Euphonik said. “We realized that Oh Ship! (their annual music event) makes sense, the other stuff we can kind of put on the back burner,” Fresh added.